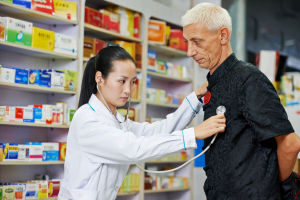 Offering patients with chronic diseases the medicines they need to stay healthy. 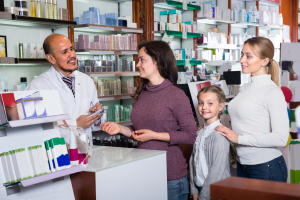 As a specialty pharmacy in Lake Worth, West Palm Beach, Palms Pharmacy offers specialty medications to patients with chronic and complex diseases in order to help them manage their condition. When we receive your prescription, we can help you go over your medication regimen, which can be a great opportunity for you to discuss your concerns with us. We will do whatever we can to give you the specialty medications you need as well as help you understand your treatment plan. To learn more about our pharmacy and the services we offer, don’t hesitate to call us at 561-513-9161 or send us a message online.